Time to put on your puffy winter vests and hop into your Deloreans as we go back into the eighties and theme the episode around movies that Billy Barty appears in. This time at Weltall’s prompting to look back at Legend(1985). In one of Tom Cruise’s earliest roles directed by Ridley Scott before he decided to butcher the Alien franchise in its crib. 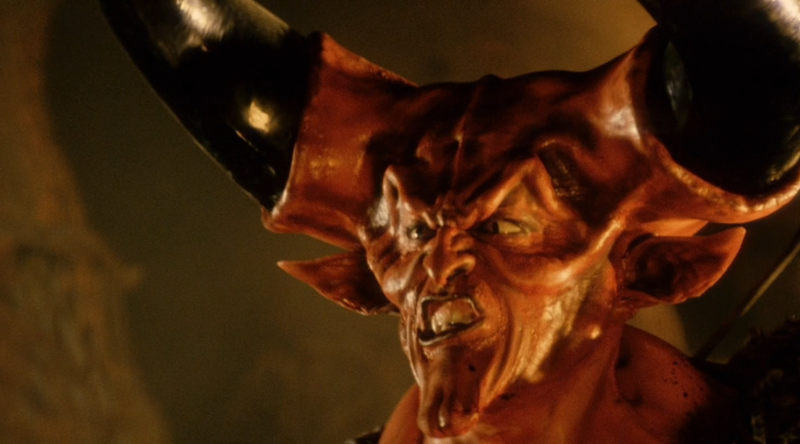 If nothing else it should be required viewing for Tim Curry’s performance as basically the devil stealing every second he’s on screen. Tim also adds that while the director’s cut is an excellent watch, you should give the Tangerine Dream score a listen on a streaming site for some exposure to eighties synth. Tim then talks about Life Stinks(1991). It’s a Mel Brooks film which should put it in for a lock as a hilarious movie. Instead, Mel is attempting to make commentary about homelessness and land development. It’s confusing, lacking in jokes, and makes you long for the hilarity of Silent Movie. At least Billy Barty got a few bucks out of the deal.